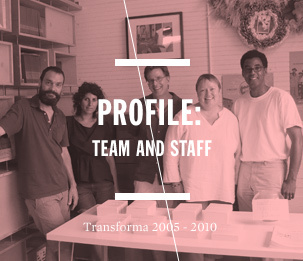 In the aftermath of Hurricane Katrina, we formed Transforma to expand opportunities for artists to use their creativity in the rebuilding of New Orleans. 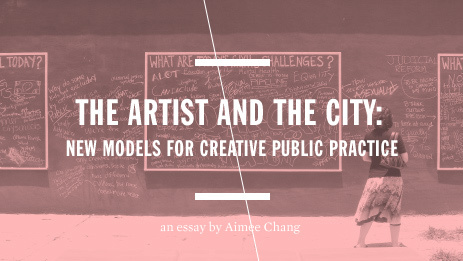 As practitioners within the field, we had seen art and culture become increasingly commercialized, limiting the opportunities for artists to work in public or socially engaged practices. To counter this trend, Transforma strategically supported such practices with direct financial assistance, technical assistance, and networking opportunities. Generally it encouraged a greater emphasis on the role of artists, the arts, and culture in addressing the social and political needs that confront our society. Although Transforma focused on the post-Katrina landscape, we would like to acknowledge the innumerable cities and communities throughout this country with shared legacies of disaster— whether social, physical, economic, or environmental (like the current oil-related disaster in the Gulf Coast). 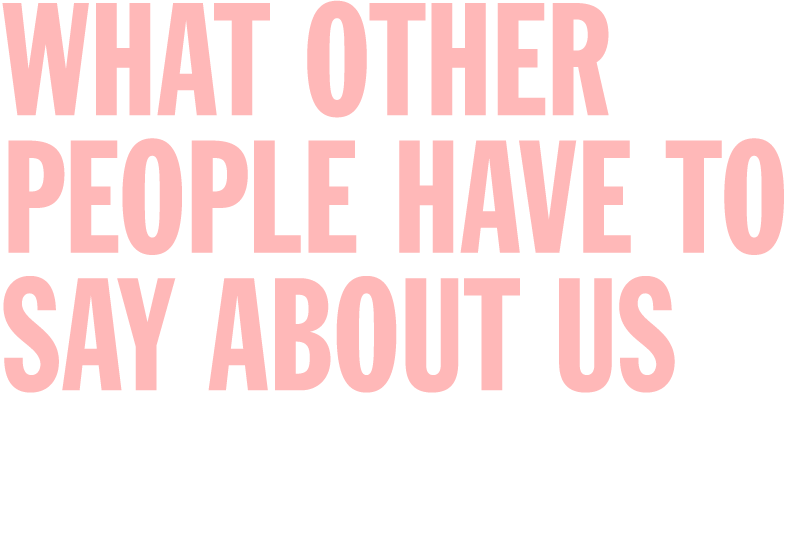 We hope that this website, the print publication, and the past five years of work in New Orleans, will encourage engagement in, and discourse about, art, creativity, and community. 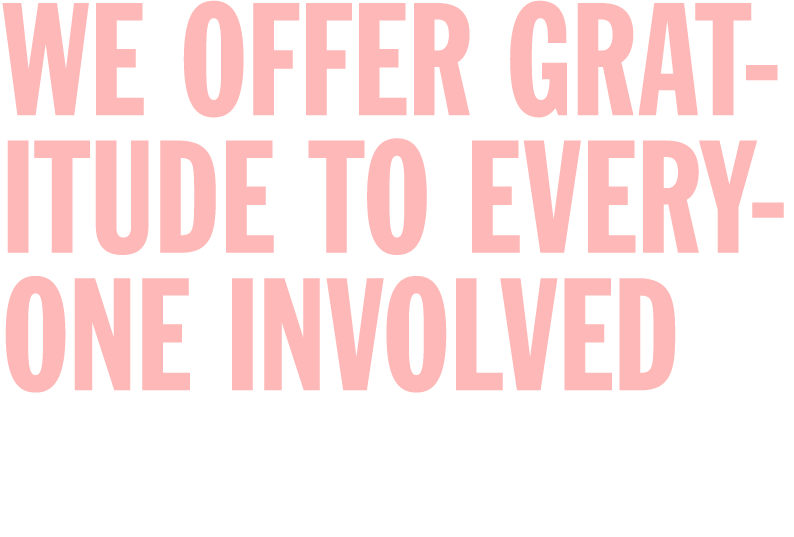 Transforma was committed to supporting and validating public and socially engaged art practices, which are often overlooked by art critics and rarely considered by those in other fields. Given that such work is often process oriented and that the physical products themselves are often ephemeral, effective documentation is difficult. 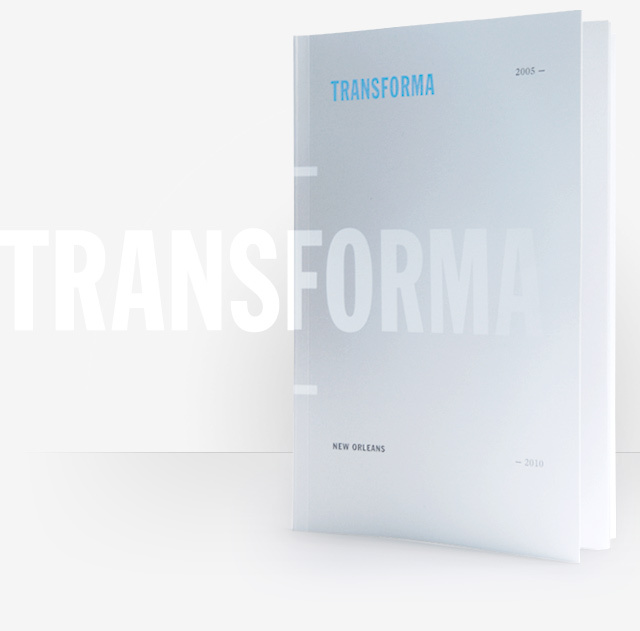 We created a framework in which two investigators, working independently, had the opportunity to research, investigate, and write about Transforma from their individual perspectives. The two essays presented are the result of this process. One, written by Aimee Chang, manager of public programs at the Blanton Museum of Art at the University of Texas at Austin, looks at Transforma through the lens of art history and pedagogy. 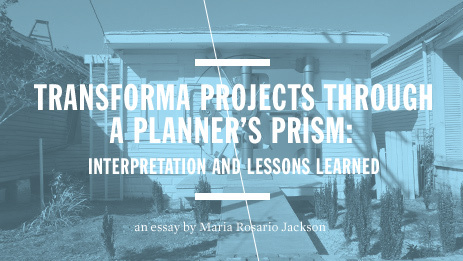 The other, by Maria Rosario Jackson, senior research associate at the Metropolitan Housing and Communities Center at the Urban Institute, considers the initiative within the context of community development and urban planning. In the initial phase of Transforma, three pilot projects were chosen to receive seed support in the form of financial and infrastructural assistance. Each exemplifies a distinct model for engaging in social artistic practice: collaboration among artists, community-based organizations, and universities (Home, New Orleans? 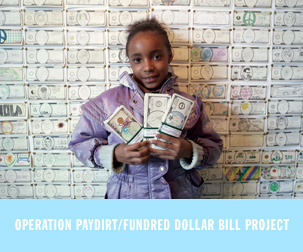 ); an artist-initiated project (Operation Paydirt/ Fundred Dollar Bill Project); and a community-initiated project (Plessy Park). The projects are varied in scale, scope, and duration and are representative of a combination of local, national, and international creative practitioners, including artists, architects, activists, and others. Transforma has supported each project in a unique manner and on an individual time frame. Home, New Orleans? (HNO?) is a community-based, arts-focused network of artists, neighbors, organizers, schools, and universities that brings together diverse constituencies in long-term collaborations to create positive change in New Orleans. HNO? Supports activities that move local participation forward in strengthening, revitalizing, and rebuilding community. Community-based arts organizations located in four distinct New Orleans neighborhoods- Central City, Lakeview, and the Seventh and Ninth wards- serve as the loci for the neighborhood projects. HNO? engages local universities through an interuniversity course, Building Community through the Arts, in which professors from Dillard, Tulane, and Xavier universities teach students from multiple departments within those institutions. The project was initiated by conceptual artist Mel Chin. In researching the impact of the storm and the preexisting conditions in New Orleans, Chin discovered that New Orleans was the city with the second-highest levels of lead contamination in the United States. The presence of polluted soil and the absence of capital to respond to the situation motivated the creation of this dual-layered project. 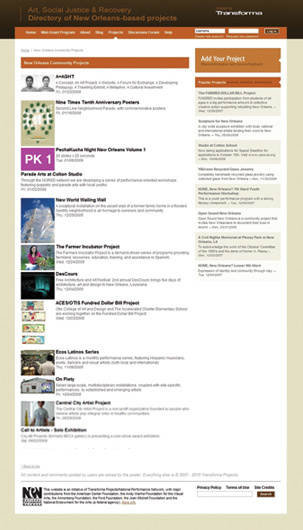 The Paydirt/Fundred project seeks to facilitate the complete transformation of New Orleans into a city with lead-safe soil through the delivery of a scientific solution to lead contamination while calling for action through a nationwide drawing project designed to engage young people. 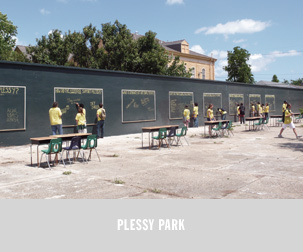 The project was initiated by community activist Reggie Lawson of the Crescent City Peace Alliance, artist Ron Bechet, and others to acknowledge the site on which Homer Plessy was arrested on June 7, 1892. Lawson decided to organize an event to bring together the various stakeholders, including New Orleans Center for Creative Arts (NOCCA) and Students at the Center (SAC). 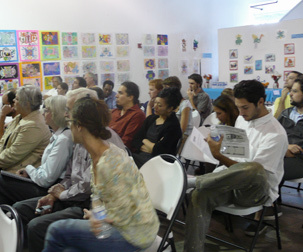 The team invited Suzanne Lacy and the MFA Public Practice program at Otis College of Art and Design to participate in Plessy Day 2008. The day included personal testimonies of segregation, a procession through the Bywater neighborhood and ended with an interactive installation at the Plessy site, where eight temporary chalkboards served as the foci. View a video clip of Plessy Day 2008, provided by Otis MFA Public Practice program. The Creative Recovery Mini-Grant program supported work produced at the intersection of art, social justice, and recovery in New Orleans. It fueled the recovery process with the energy of the local creative community by supporting the vibrant activity on the ground level. 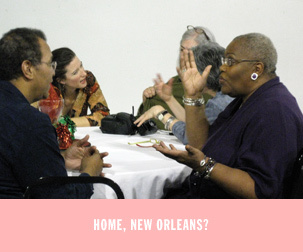 Mini-grants provided direct project support for the work of independent artists, unincorporated groups, gathering spaces, publications, and collectives active during the rebuilding of New Orleans. In each round the applications were reviewed by a different panel made up of individuals with professional backgrounds in art history, community organizing, education, community development, urban planning, urban agriculture, real estate, and housing rights. 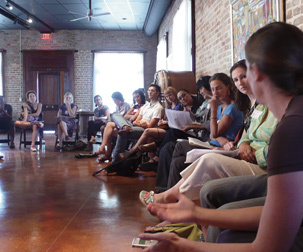 Transforma hosted digital and physical forums to establish a space for artists, community members, and residents of New Orleans to share their projects, ideas, troubles, and solutions. 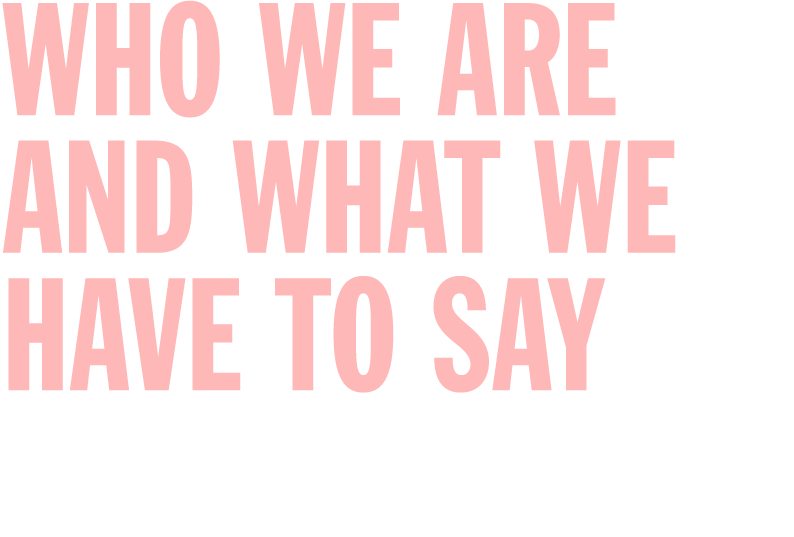 The original website was developed as a social-networking site for people involved or interested in community-based projects. 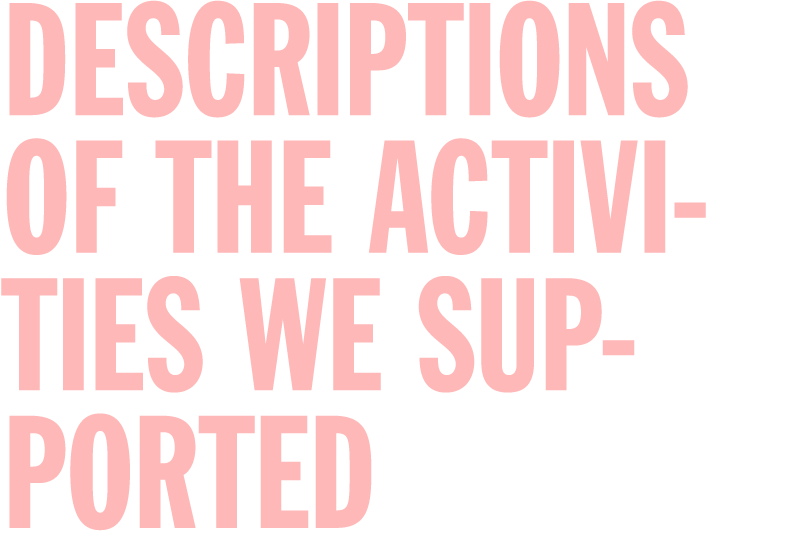 Although the site is now inactive, the content is available in an archived form. The convenings, which were held in various neighborhoods throughout New Orleans, were open to the public and intended to engage active members of the local and national communities in critical conversations. 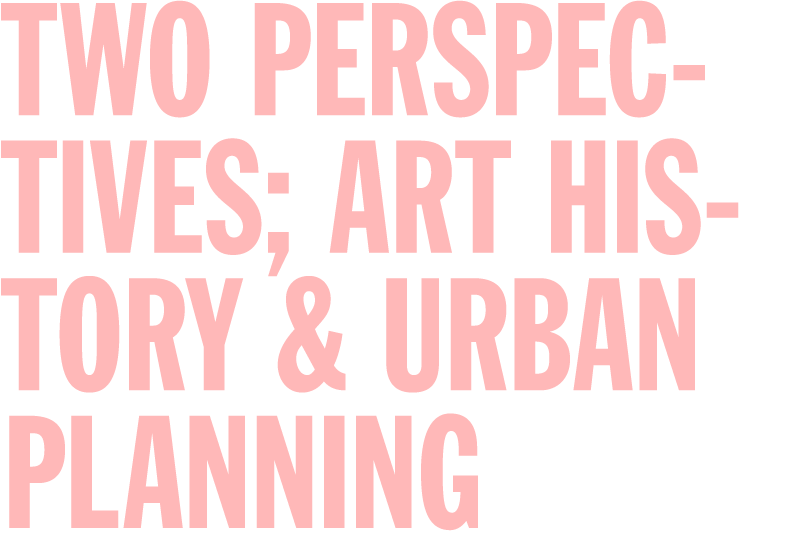 The combined physical and virtual forums encouraged project development and creative collaboration among artists and communities alike. Given that Transforma's creation and evolution were organic processes, a traditionally linear documentation method did not effectively capture the spirit of the initiative. Rather, the team chose a more informal method of telling the story: a conversation. 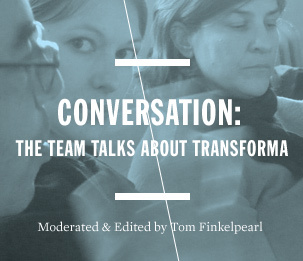 In February 2010 Tom Finkelpearl, director of the Queens Museum, moderated a structured (but not too structured) conversation with Transforma's founders and staff. In February 2009 the Transforma team was invited to lead a two-day workshop, Art and Community Engagement, at the Hammer Museum in Los Angeles, California. Interactive and hands-on, the seminar covered concept development, process, and implementation using Transforma as a case study. The embedded video provides an edited view of the weekend workshop. Watch another video of the workshop at the Hammer here. We would like to take this opportunity to specially thank the major funders who generously supported this experimental initiative in the wake of Hurricane Katrina and our reliable partner, the National Performance Network, for providing infrastructural support for the past five years. We would also like to thank our staff person, Jess Garz, for her extraordinary enthusiasm, energy, and devotion to the people of New Orleans and to this initiative and publication. Finally, we offer a personal ode of gratitude to everyone who dedicated time and effort to Transforma. Copyright © 2005 - 2010 Transforma. All Rights Reserved.